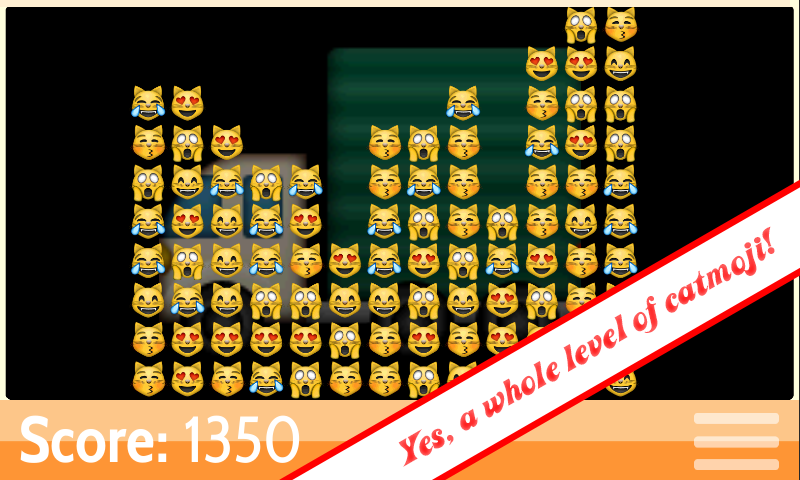 The game is simple: catch as many emoji as you can by clicking a chain of the digital critters (two or more emoji next to one another). The more you nab in one go, the more points you earn. But be careful - they're very ticklish! 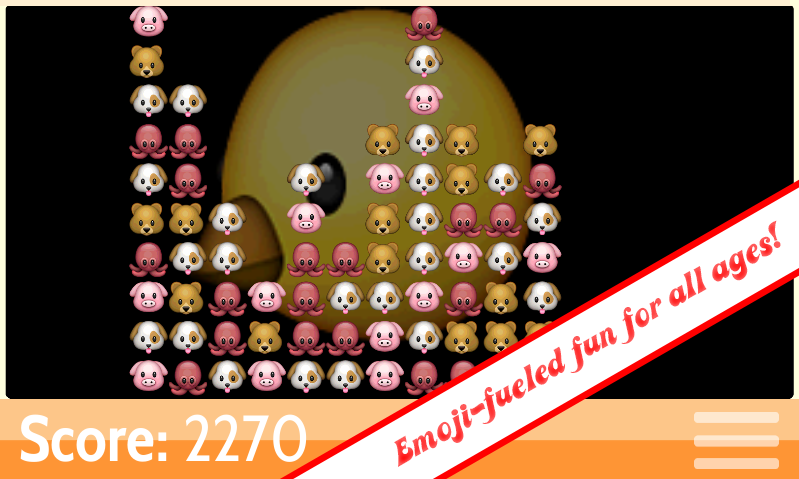 This mild distraction is an emoji-fueled take on the classic bubble popper genre. You tap, they giggle, and you collect the points. Four difficulty levels means you can challenge yourself and your friends. BUT don't play level 4 if you value your sanity!